Many ancient artifacts have been unearthed that do not fit the generally accepted history of biological evolution. These relics are now called “out-of-place artifacts” by historical researchers. While ‘out of place’ for the evolutionary model, these artifacts actually help to confirm the biblical history of Genesis 1-11. 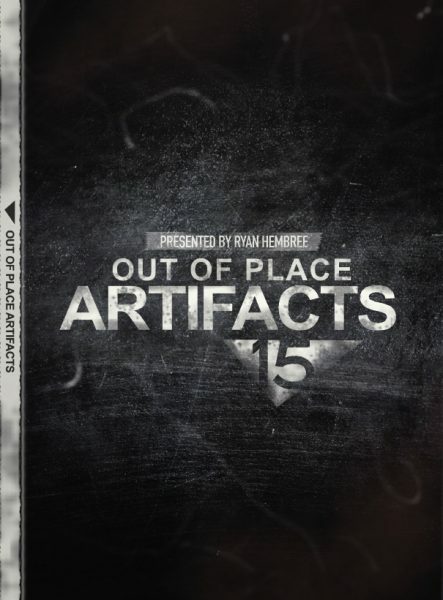 Join Ryan Hembree, co-host of Quick Study, as he explores fifteen Out Of Place Artifacts.